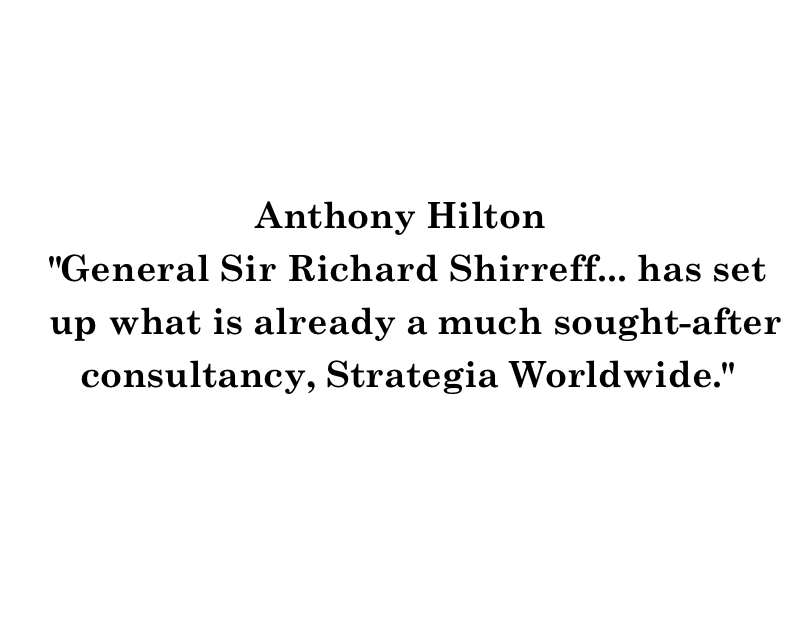 Anthony Hilton’s recent article in the Evening Standard endorses Strategia Worldwide’s unique approach to risk management and highlights industry’s growing demand for “rapid crisis response and regular searching reviews” – capabilities well proven within Strategia. 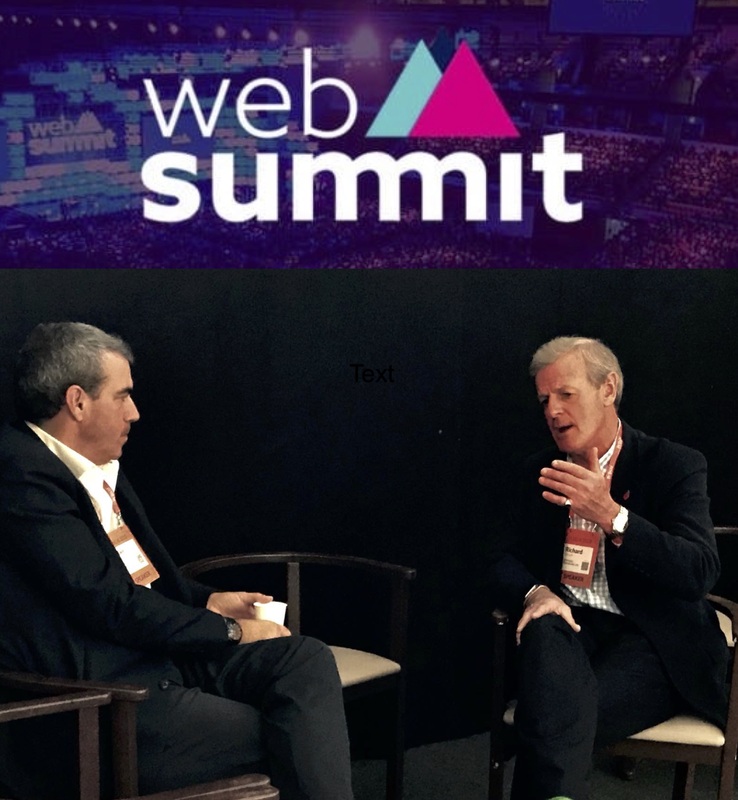 Richard Shirreff and co-founder Iain Pickard have made strong leadership, an understanding of the relationship between risks and robust strategic planning, drawn from military campaign planning, central to Strategia Worldwide’s approach. This unique approach is now tried and tested in the extractives, real estate and increasingly across financial services sectors.